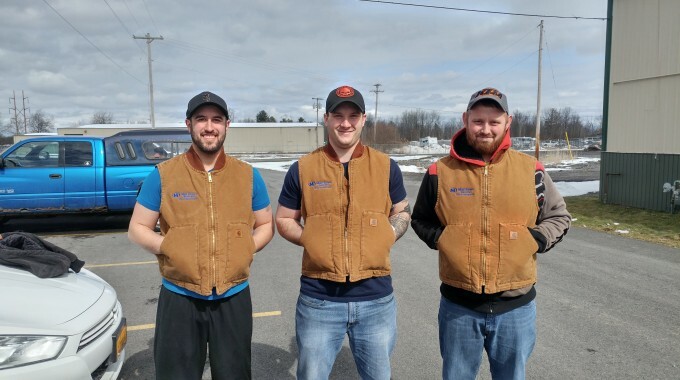 In our continuing effort to assure our customers of the world class service they deserve, Matthews Buses has added two additional service technicians to its roster of professionals. Customers in the lower Hudson Valley will have Tom Peterkin to rely on, in addition to our other fine staff, at our Poughkeepsie facility. Tom brings over a dozen years of experience in everything from light duty vehicles to medium duty and even Coach Buses. 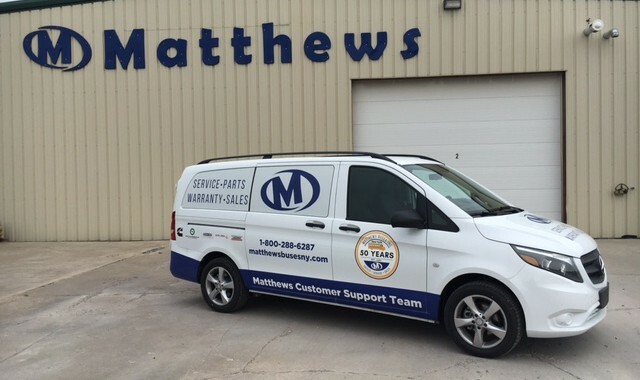 Brian Knapp has joined the Matthews Team, working at our satellite location at the Unatego Central School District. With a strong background in Preventive Maintenance and training in the latest Diesel engines, Brian is sure to enhance our efforts to keep the customers satisfied! 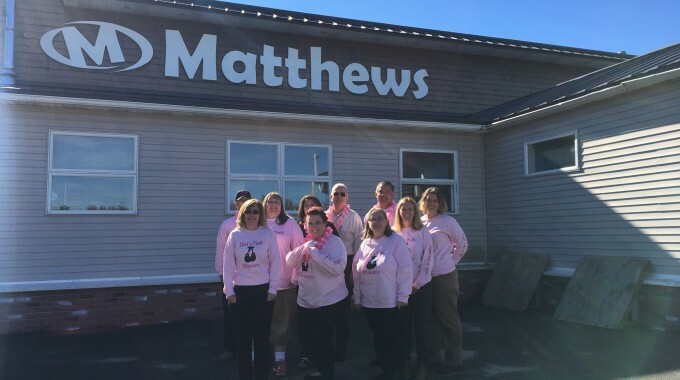 Matthews Buses is the longest-tenured Thomas Built Bus distributor in the State of New York, entering its 50th year with Thomas.